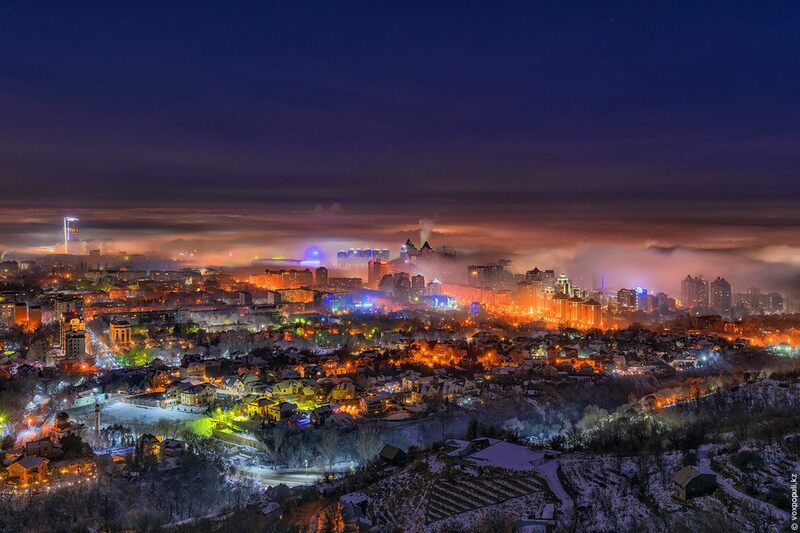 Almaty is the largest city in Kazakhstan with a population of about 1.8 million people. From 1991 to 1997, it was the capital of the country. The city is located in an intermountain depression at the foot of the mountains of Zailiysky Alatau in the extreme south-east of the republic. The following photos of Almaty were taken at different times of the day and the year from the foothills surrounding the city and Almaty skyscrapers. 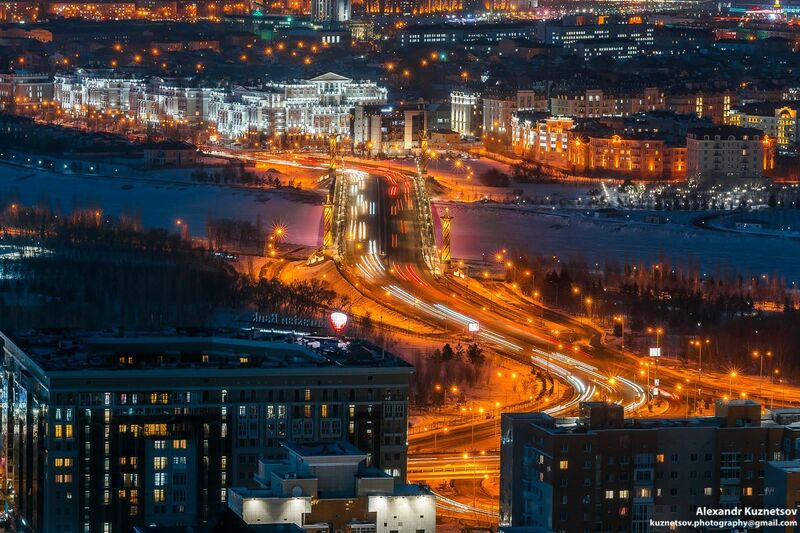 The author of the photos published on voxpopuli.kz is the famous Kazakhstan photographer Maxim Zolotukhin. Almaty is the largest city in Kazakhstan with a population of about 1.7 million people. It is the only city in the country with a population of more than a million people. The city is located at the foot of the Zailiysky Alatau Mountains in the extreme south-east of the republic. Let’s walk through the central part of Almaty on a nice summer day. Photos by: Sergey Rubtsov. 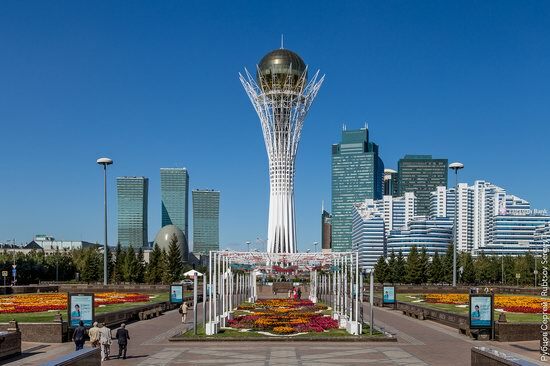 Astana, meaning “capital” in Kazakh, is a city with a population of about 1 million people located in the north of Kazakhstan. 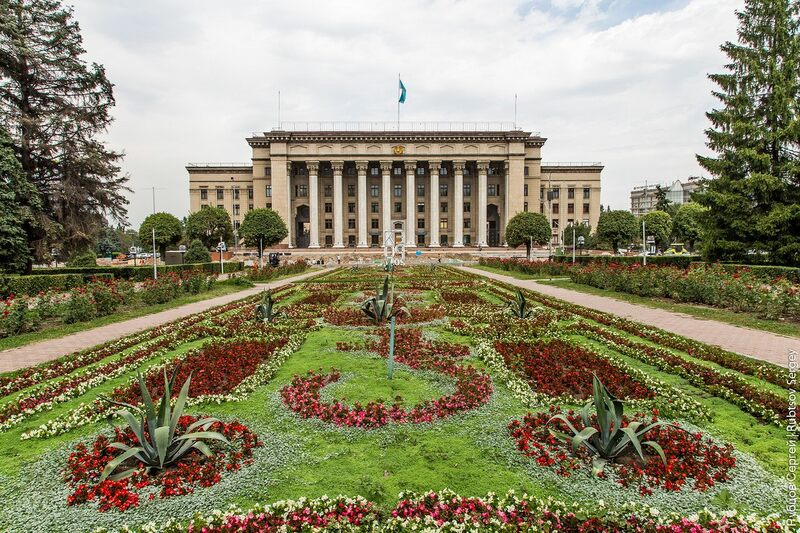 It became the country’s capital in 1998. Let’s take a walk in the city center during the days of Expo-2017 Astana – an international specialized exhibition held from June 10 to September 10, 2017. Photos by: Sergey Rubtsov. 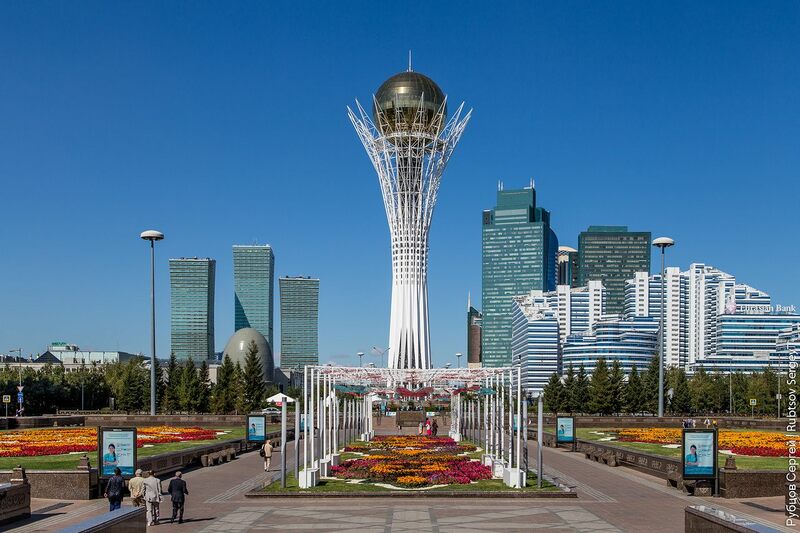 Bayterek – a monument and observation tower crowned with a golden ball, one of the symbols of the new capital of Kazakhstan. Karaganda is a city with a population of about half a million people, the capital of the Karaganda region of Kazakhstan. Today, it is one of the largest industrial, economic, scientific, and cultural centers of the country. 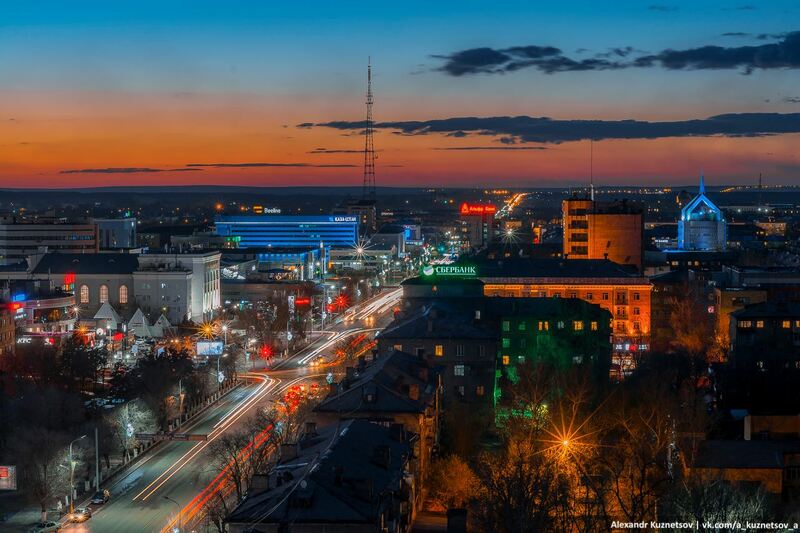 Let’s see how the center of Karaganda looks like in the evening. Photos by: Alexandr Kuznetsov. Talan Towers, an architectural complex of two towers located in the very center of Astana, was opened in November 2016. The complex includes a hotel and a business center with offices of the largest Kazakhstan and foreign companies. From here you can enjoy probably the best views of the capital of Kazakhstan. Photos by: Alexandr Kuznetsov. 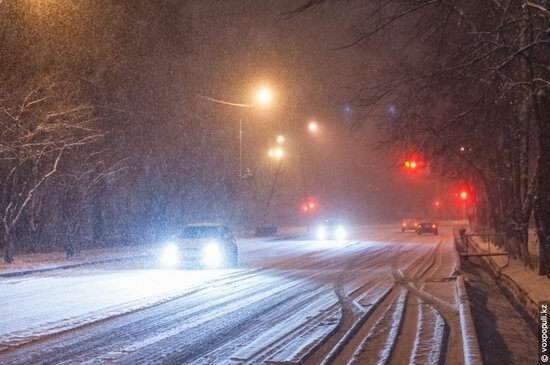 In the past few days, Almaty experienced an unprecedented snowfall. Snow depth reached 32 centimeters, in the foothills – 60 cm (normal level – no more than 15-20 cm). 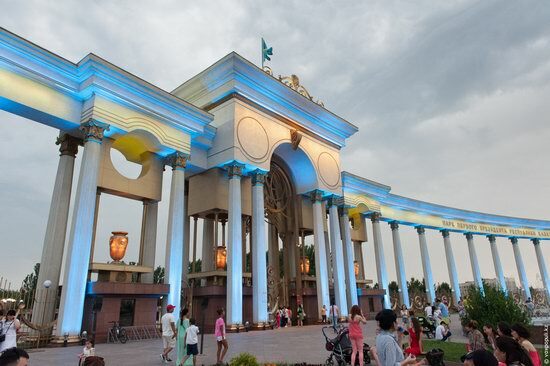 In 1998, Kazakhstan’s Supreme Council adopted a resolution on the transfer of the capital from Almaty to Astana. 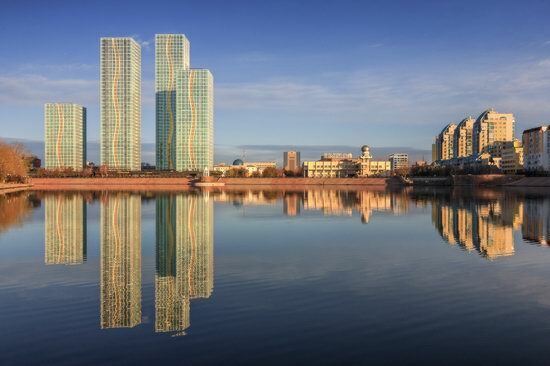 After that, the city experienced unprecedented growth, a lot of modern architectural and urban planning projects completely changed the look of Astana. The population increased from 270 thousand people in 1996 to 1 million in July 2016. Cathedral of the Blessed Virgin Mary of Fatima, located in Karaganda, is the largest Catholic church in Kazakhstan. The cathedral was built on the model of the Cologne Cathedral in Germany. The solemn consecration of the cathedral was carried out September 9, 2012. In the warm season, it also hosts concerts of organ, symphonic and choral music. 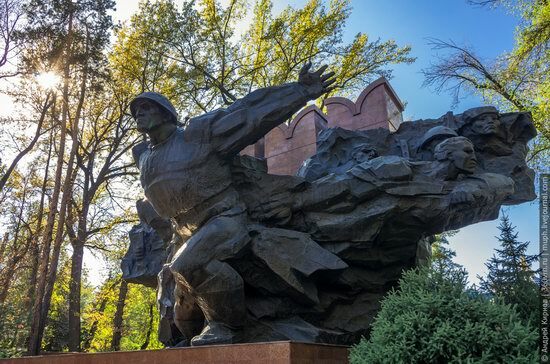 The park named after the First President of the Republic of Kazakhstan is an arboretum located in Almaty, at the intersection of Navoi Street and Al-Farabi Avenue in Bostandyk district. Opened in July 2010, the park has a total area of 73 hectares. 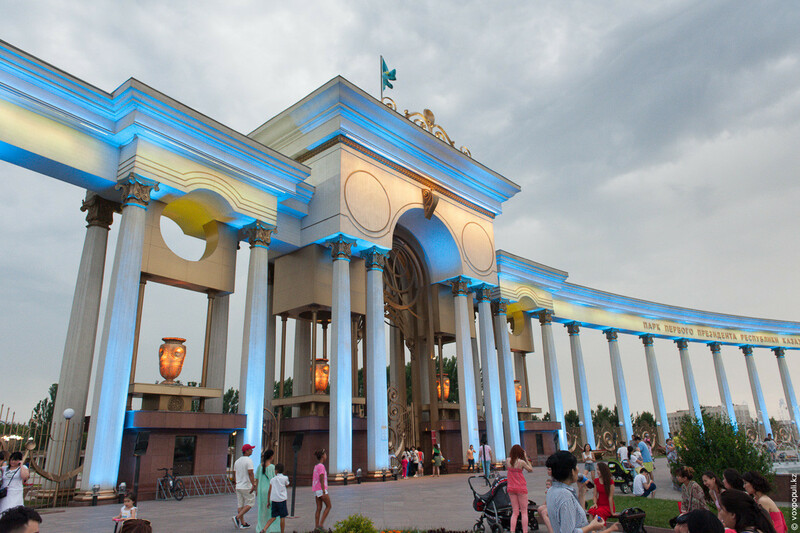 Since its opening it has become one of the favorite places for leisure activities of residents and visitors of Almaty, a center of large-scale celebrations. Source: voxpopuli.kz.